Jeep’s Wrangler has heritage and off-road ability but truth be told, very few of them are bought for either of these reasons. The true reason behind most people’s decision to buy a brand new Jeep Wrangler is quite a lot simpler than that, it’s because they are cool. That’s why, for the 2012 version, Jeep cooked up a version that’s inspired by one of the most popular gaming pieces of software out there; Call of Duty and its next edition. The newly launched 2012 Jeep Wrangler Call of Duty: Modern Warfare 3 isn’t just a pretty face, but features some tasty tech upgrades as well. 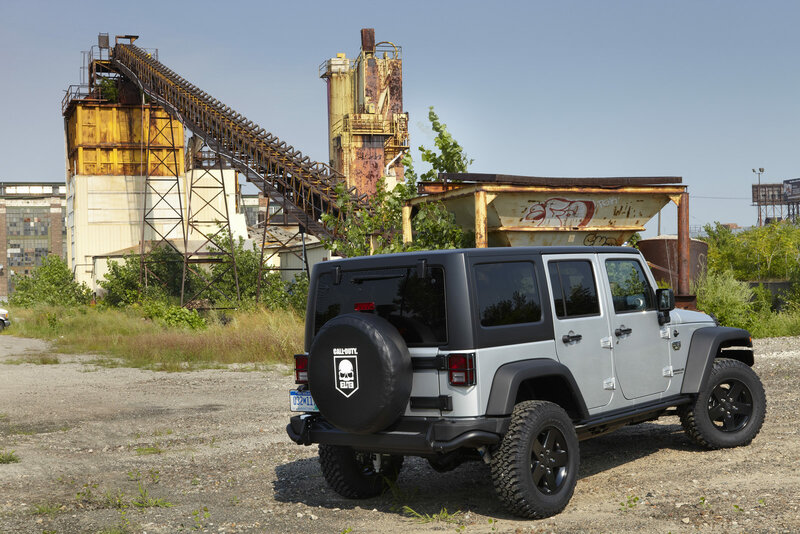 On the appearance side, the 2012 Jeep Rubicon gets some CoD:MW3 inspired graphics on the fenders, the tire cover and a consistent list of interior accents, changes and a new power-dome hood. 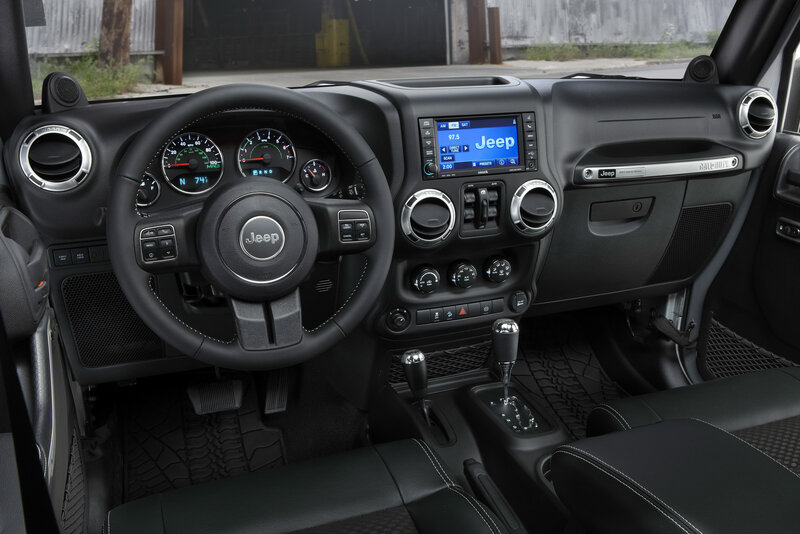 On the more consistent side, this is going to be a 2012 Jeep Wrangler that’s powered by a brand new engine, the 3.6 liter Pentastar V6 which develops 285 horsepower and 260 lb-ft of torque. For those willing to actually take the Jeep Wrangler off-road there’s winch ready bumpers, rock rails, tail lamp guards, live axles with locking differentials and a two-speed transfer case. So gaming fans, there you have it the Call of Duty side of a 2012 Jeep Wrangler. It’s set to hit the market sometime in November of this year with the pricing to be announced sometime around next month.